This page contains a single entry by Mark published on May 26, 2011 10:51 PM. 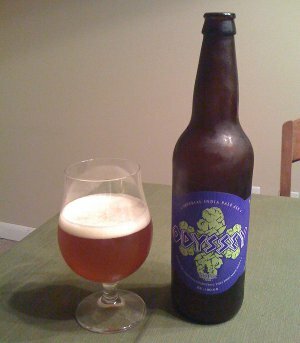 The Bruery Mischief was the previous entry in this blog. 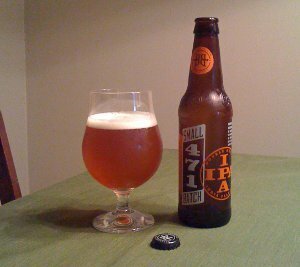 Again with the IPA Double Feature is the next entry in this blog.